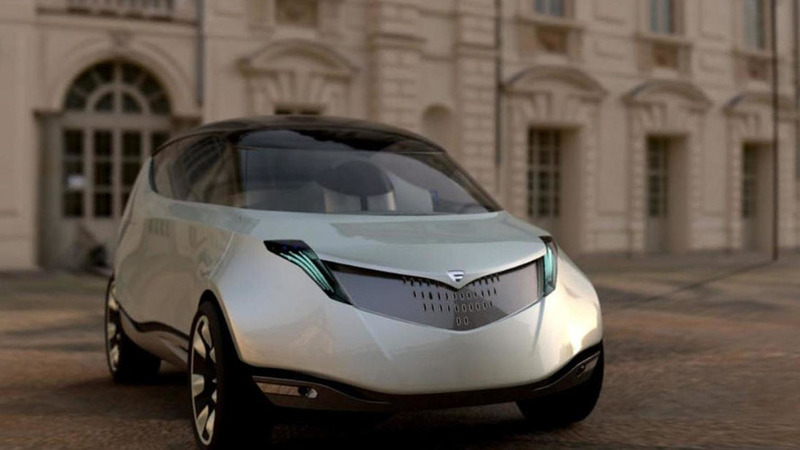 The future of Lancia is in doubt as Fiat CEO Sergio Marchionne has revealed the brand will be sold exclusively in Italy. 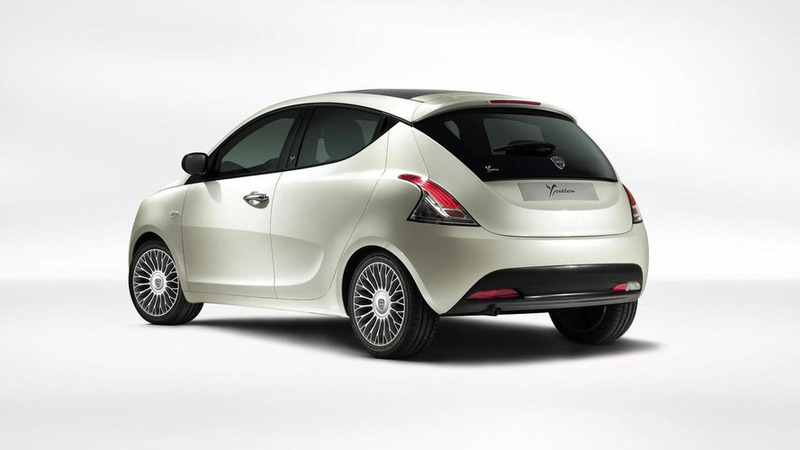 Chrysler has announced plans to offer a special edition Ypsilon in the United Kingdom. 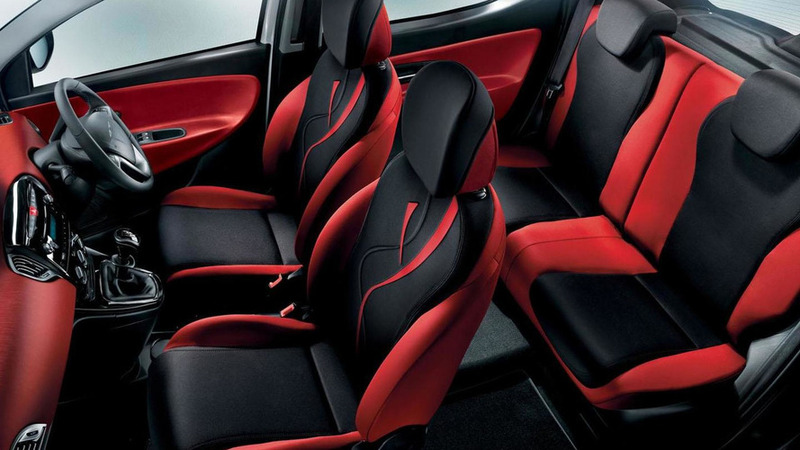 It features a black and red exterior as well as additional standard equipment. 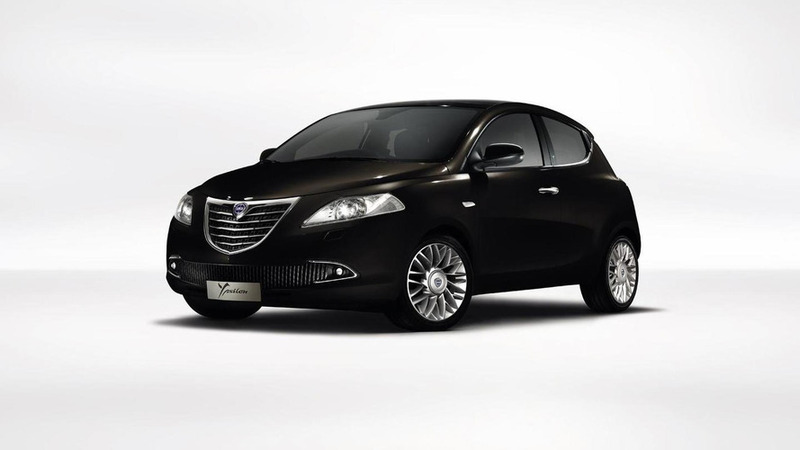 The holiday season is upon us and Lancia has released a Christmas card which includes a teaser image of the 2012 Ypsilon. 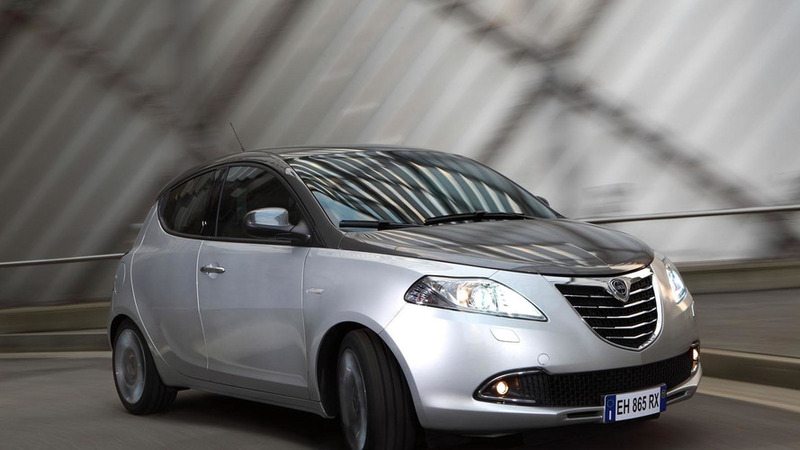 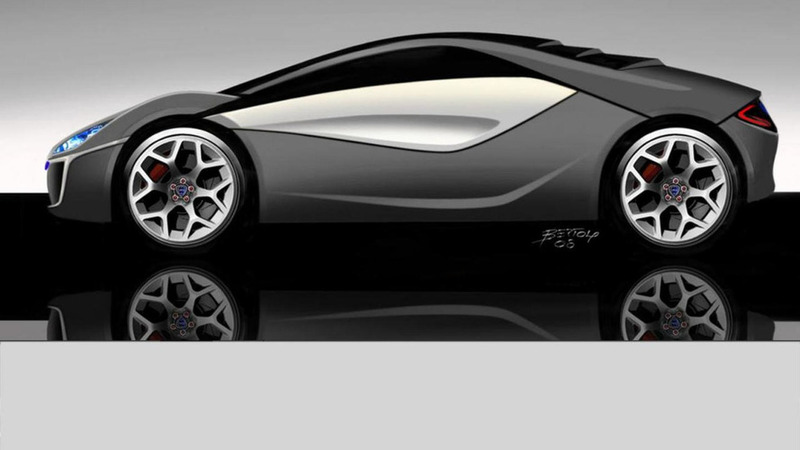 According to a recent report, Lancia will introduce the new Ypsilon and Thema at the Geneva Motor Show. 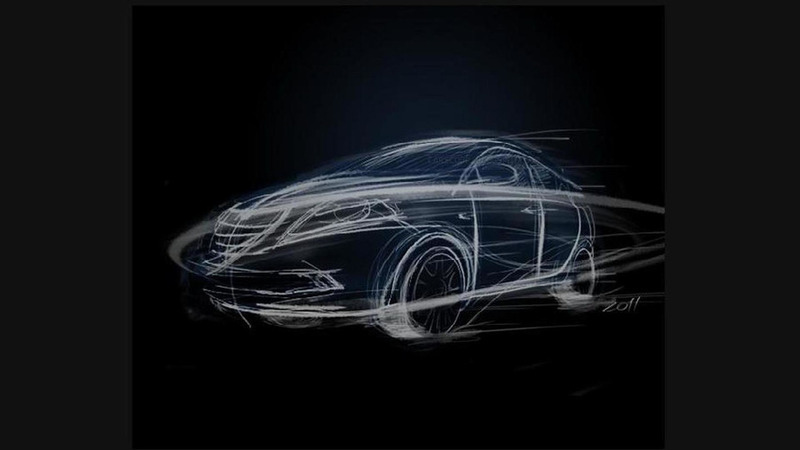 The official Lancia site is the source of several designs showing mysterious coupes and a possible replacement for the five-door Ypsilon.